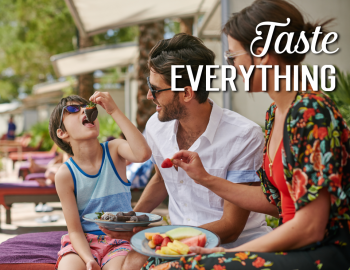 In the past, a wide range of charities has benefited from Hard Rock donations – in the form of dollars, food and beverage, merchandise and man hours – including WhyHunger, Breast Cancer Research Foundation and more. The Hard Rock Heals Foundation was founded in 2016 in order to unite all philanthropic efforts, including global initiatives and local events, under one charity platform to benefit one common goal: making the world a better place through music. 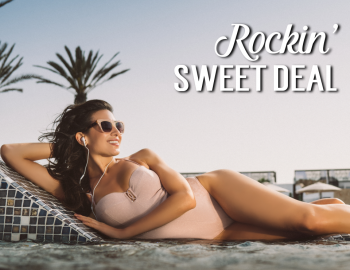 By the close of 2021, Hard Rock Heals Foundation’s goal is to fundraise a minimum of $10 million for organizations immersed in music philanthropy. 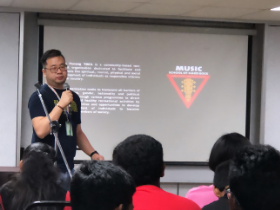 The foundation’s motto, Love.Amplifed., seeks to inspire us all to turn up the volume and deliver the message that lives can be improved by the power of music. 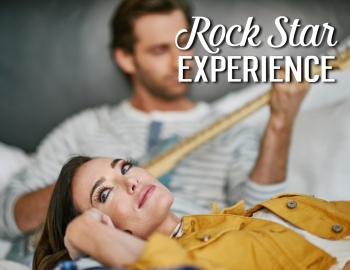 The Hard Rock Heals Foundation provides grants and assistance to music-centric, health and wellness programs worldwide, including the foundation’s inaugural partners MyMusicRx, Musicians on Call, Stax Academy, Street Symphony, Bombay Teen Challenge and Nordoff Robbins. 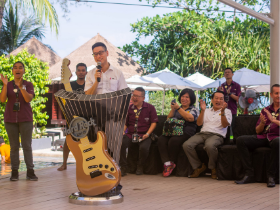 All funds raised through Hard Rock’s various philanthropic efforts at cafes, hotels, casinos and other venues will be used to support global and local efforts that tie closely to Hard Rock’s greatest brand differentiator – music. 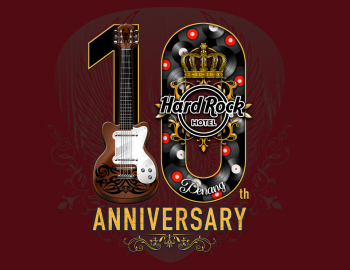 The Hard Rock Heals Foundation inaugural initiatives will include an exclusive merchandise collection, philanthropy- driven Hard Rock Hotel suites which benefit the cause, casino programs, live music donations and much more. 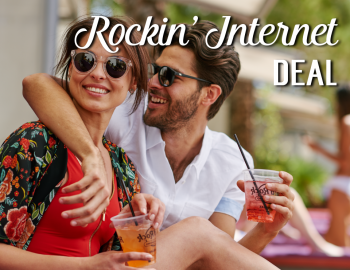 Hard Rock International began working hard to “Save the Planet” long before the environment became a widely supported cause. 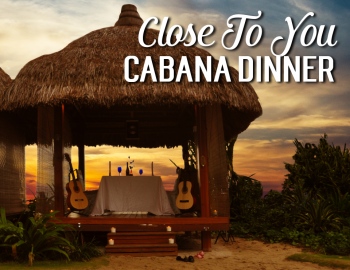 Its pioneering mission to give something back – both on a global basis and by involvement in smaller community projects – has not only served as a catalyst to raise funds, but it has also enhanced the very profile of corporate charity work. 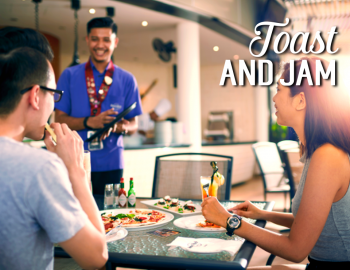 In every Hard Rock city, the staff makes it a priority to become a valuable community partner. 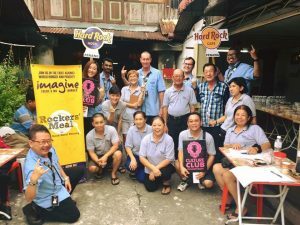 Members of Hard Rock International’s “Ambassador Program” provide ongoing fundraising and volunteer services to a variety of charities and non-profit organizations vital to each community that each Hard Rock serves. 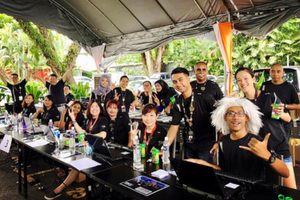 Hard Rock Ambassadors have been involved in charitable causes, ranging from neighbourhood recycling drives to annual Earth Day events, beach clean-ups, meals for the homeless and more. 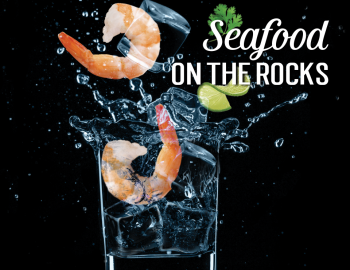 Hard Rock’s ongoing support of various environmental organizations, such as Sustainable Biodiesel Alliance, National Arbor Day Foundation, Farm Aid, Concert for the Oceans Foundation, Surfrider Foundation USA and SurfAid International, displays the brand’s commitment towards a cleaner, eco-friendly world. 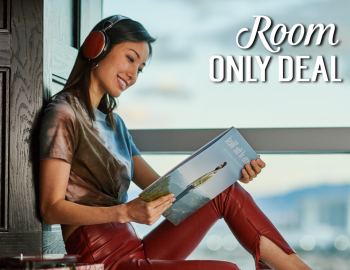 From San Francisco to New York to London to Dubai, each member of the Hard Rock family takes time to be kind – following the example set by Hard Rock’s founders – and is still respected by Hard Rock International’s corporate headquarters to this day. In 1990, Hard Rock International launched its Signature Series T-shirt line to benefit various charities. This innovative series involves musicians and artists – from U2, Elton John and Eric Clapton to Bruce Springsteen, Ozzy Osbourne, Shakira, Green Day, Jon Bon Jovi, Linkin Park and Ringo Starr – donating an original piece of artwork to be reproduced on a limited edition T-shirt, sales of which benefit the artist’s nominated charity. 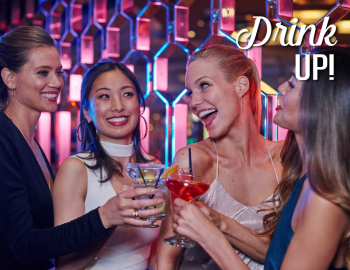 One of the more successful avenues of fundraising to date, Hard Rock’s Signature Series line has raised millions for a wide variety of causes. 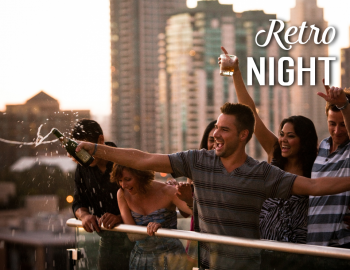 Never straying too far from its musical roots, Hard Rock International has participated in numerous high-profile rock charity events of the past decade, a tradition that began with Live Aid in 1985. From the Nelson Mandela Tribute at Wembley in London, to The Wall concert in Berlin, to a Bob Dylan Tribute in New York – if there are music and a meaningful cause, count on Hard Rock to be there to help. 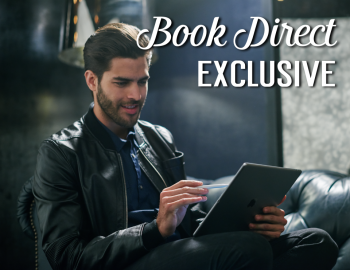 Leveraging key relationships in the entertainment industry, Hard Rock International has banded together with several organizations to stress the importance of music today. 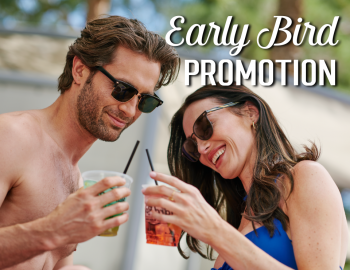 Organizations that have joined Hard Rock for this cause include the National Academy of Recording Arts & Sciences (GRAMMYs), Latin Academy of Recording Arts & Sciences (Latin GRAMMYs), Gibson Foundation, Rock the Vote, Rock & Roll Hall of Fame, School of Rock, VH1 Save the Music and more. 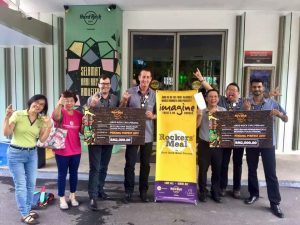 At Hard Rock Hotel Penang, several philanthropic events and activities are organised each year. 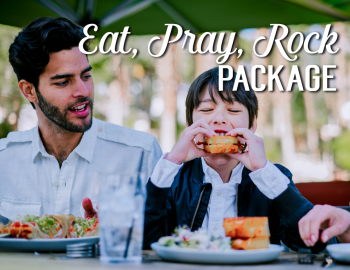 It started as a craving for some good American grub, a penchant for fun, a Zen faith in serendipity, and a passion for rock ‘n’ roll. 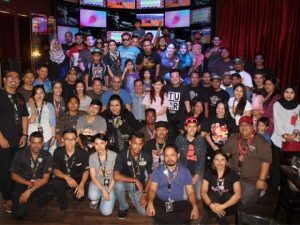 For the 3rd consecutive year, Pinfest has drawn approximately 80 pin collectors hailing from different parts of Malaysia to trade and exchange their valuable pin collections and expand their inventory with each other while raising fund for a good cause. 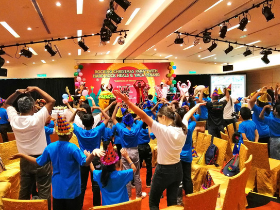 Lively programmes were lined up during the gathering with the likes of raffles, silent auctions, a buffet lunch and performances by Hard Rock Cafe band. 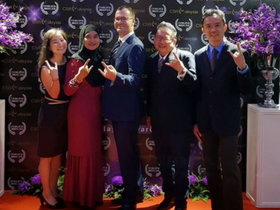 Proceeds from this remarkable event were channelled to Pertubuhan Kebajikan Fokus Beramal Pulau Pinang (PKFBPP) and Pertubuhan Kebajikan Kommuniti Cakna Pulau Pinang to help with food supplies for underprivileged individuals and families. 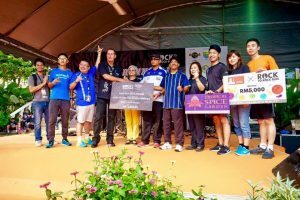 Rock To Rock Run 2017 was established to raise awareness and funds for a good cause. 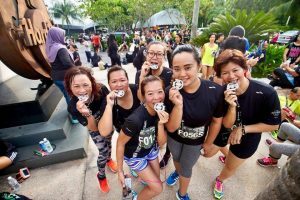 The 7th annual philanthropic competitive run event helped to raise funds to build a zinc roof for Sekolah Kebangsaan Batu Ferringhi, a century-old British school with limited land for assembly and recreational activities. 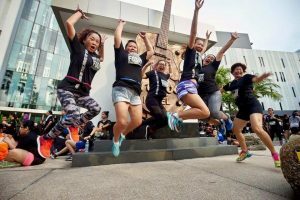 Due to its overwhelming response from the public, the registration for the run was closed within three days with two thousand runners run competing in two categories – Fun Run (3.8km) and Competitive Run (10.2km). 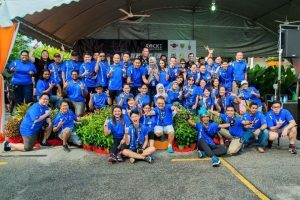 The charitable sports event was flagged off by the State Exco Youth and Sports, Women and Family and Community Development Chong Eng along with Hard Rock Hotel Penang General Manager, John Primmer, and supported by the Penang State Government, Penang Sports Council, Penang Amateur Athletic Association, City Council of Penang Island, Tropical Spice Garden, Entopia, Jesin Builders Sdn Bhd, Sharp, Brooks, Sanyu, PBA, Delta, Coca-Cola, Perskindol and Garmin. 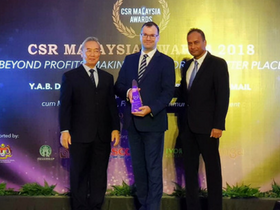 Hard Rock Hotel Penang was honoured to receive its first philanthropy accolade, the CSR Malaysia Award 2018, “Company of The Year” for the hotel category. 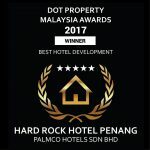 The hotel was one of the 35 listed and private companies in Malaysia being honoured, recognized and awarded for championing welfare initiatives in efforts to create a better Malaysia. All winners from various industries were selected based on the authenticity of their philanthropy initiatives, the creative implementations, the frequency of initiatives held and the significant impacts created from the initiatives in support of the local community. 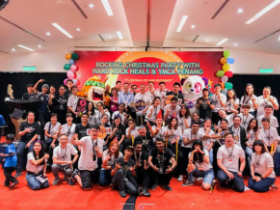 It was an unforgettable Hard Rockin’ Christmas for 200 underprivileged children and young adults with disabilities! 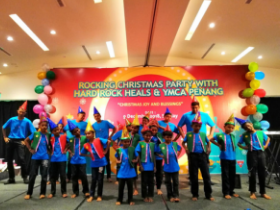 Hard Rock Hotel Penang under the Hard Rock Heals Foundation along with YMCA Penang hosted a charitable Christmas party for underprivileged children and young adults with disabilities from Persatuan Perkhidmatan Komuniti Taiping (ESDA) – Chrystal Home, Persatuan Kebajikan Anak-Anak Yatim LMSTP, Taiping – Persatuan Rumah Kebajikan Penyayang Ren Ai, Sungai Petani – NTA School for the Refugee Children (Rohingya Children’s Work), Alor Setar and The Salvation Army Penang Children’s Home. 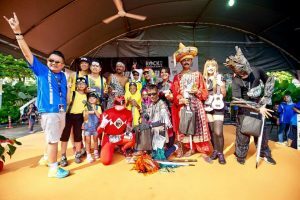 With the help of 80 volunteers, the overwhelming event successfully raised a whopping thirteen thousand ringgit fund and provided educational aid to all the 200 underprivileged children and young adults with disabilities. 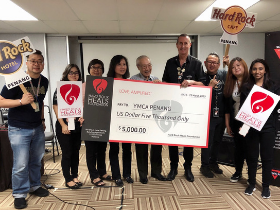 Hard Rock Hotel Penang and YMCA Penang have recently collaborated in another philanthropy milestone called the “Music School of Hard Rock”, CSR progamme that aims to develop young talents among underprivileged musically-inclined children & youths from targeted charitable homes, namely the House of Hopes and The Salvation Army Penang Children’s Home. 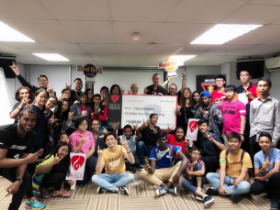 With the USD5,000 grant support from Hard Rock Heals Foundation, the programme will provide greater opportunities for those who share Hard Rock’s passion for music with access to music lessons, musical instruments and performance opportunities. 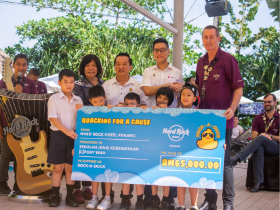 Hard Rock Hotel Penang has quacked up a good cause through the Rock-A-Duck fundraising campaign to raise funds for SJK (C) Poay Wah, a national Chinese primary school in Tanjung Bungah, Penang. 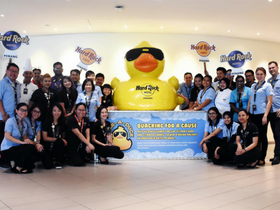 A total of RM65,000 was collected from the sale of 10,000 Hard Rock Hotel Penang’s limited edition rubber ducks to upgrade the school’s facilities including building a new guardhouse, a metal roof & concrete floors for the students’ walkway, purchasing new electronic equipment such as a LCD projector set & screen, speakers, amplifiers and a LED letter screen. Y.B. 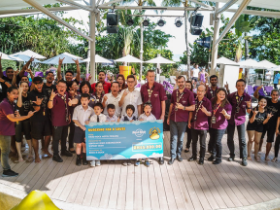 Zairil Khir Johari, Penang State Executive Councillor (Public Works, Utilities & Flood Mitigation) attended the Rock-A-Duck lucky draw event on 20 April 2019 and selected three lucky ducks from the swimming pool, where three lucky donors walked away with three grand prizes from Hard Rock Hotel Penang. 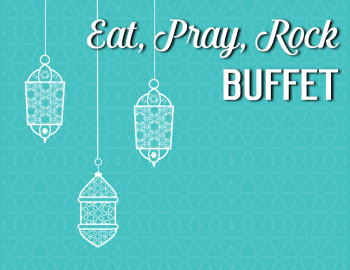 On behalf of the hotel, Y.B. Zairil also presented a mock cheque to the headmistress from SJK (C) Poay Wah, Puan Lian Poh Lai.